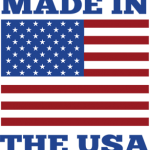 In the case of the Navy, diesel fuel is often transported via sea and thus exposed to water and other contaminants. Additionally, it can sometimes be left unattended for many months during refit or maintenance periods. It is only when something goes wrong do we understand how critical the fuel is to the reliable operation of the military machine. 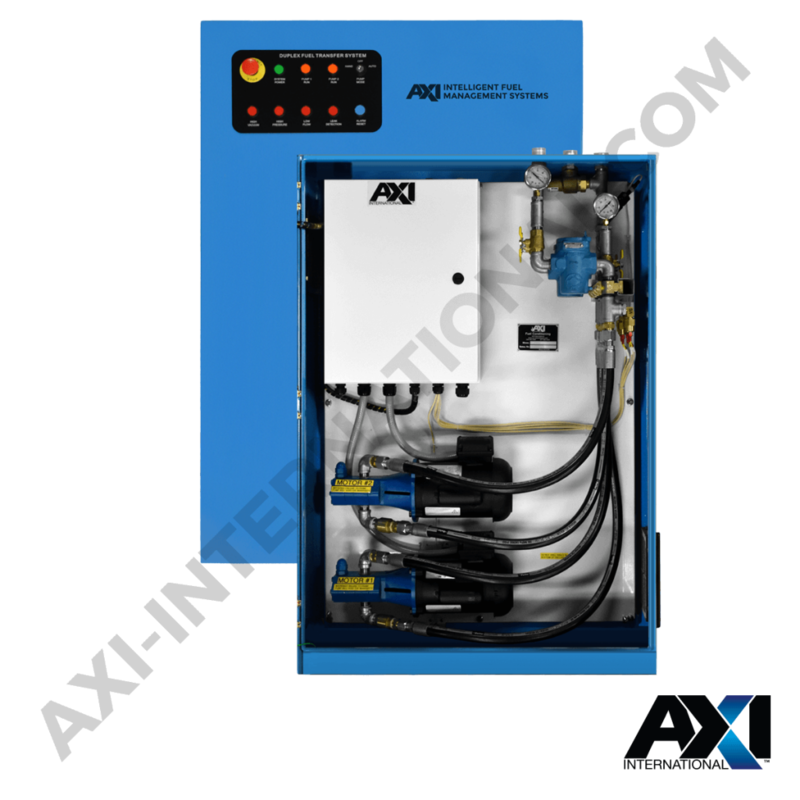 It is a well-known fact that poorly maintained diesel fuel is directly responsible for greater than 80% of fuel system failures and even higher when it comes to the new advanced HPCR fuel injection systems. As such, the diesel fuel must be maintained in a pristine and as close to an “as refined” condition as possible to ensure ultimate reliability. The diesel engines used within today’s Military systems must maintain peek performance whilst burning fuel at economic levels once thought to be impossible. 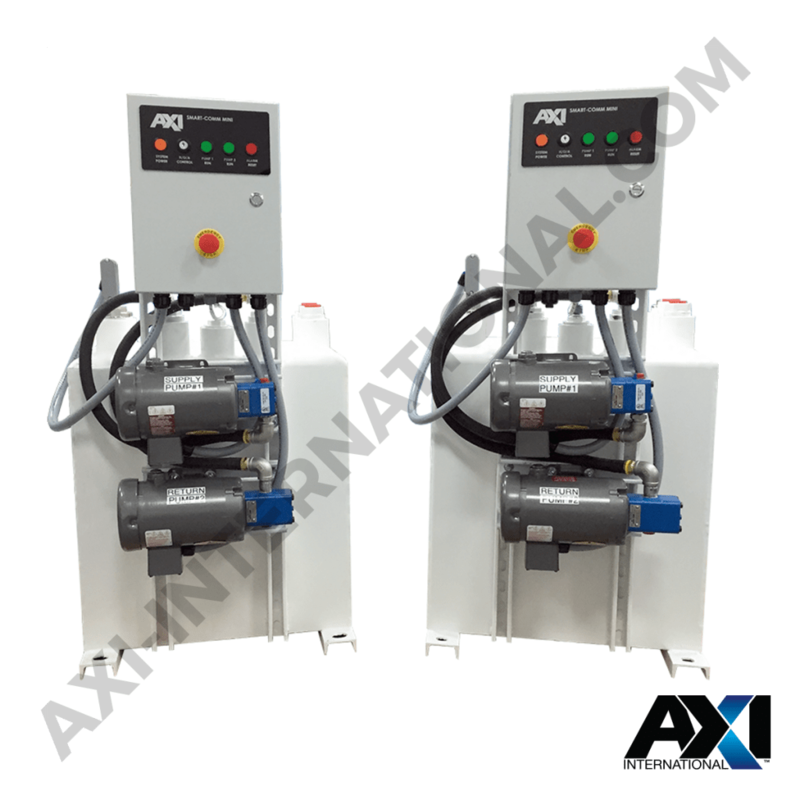 The latest advanced High Pressure Common Rail (HPCR) injection systems and exhaust gas recirculation and purification technologies have certainly assisted in these advancements. Due to these extreme levels of performance, the diesel fuels required to run these engines must be of the same premium quality. 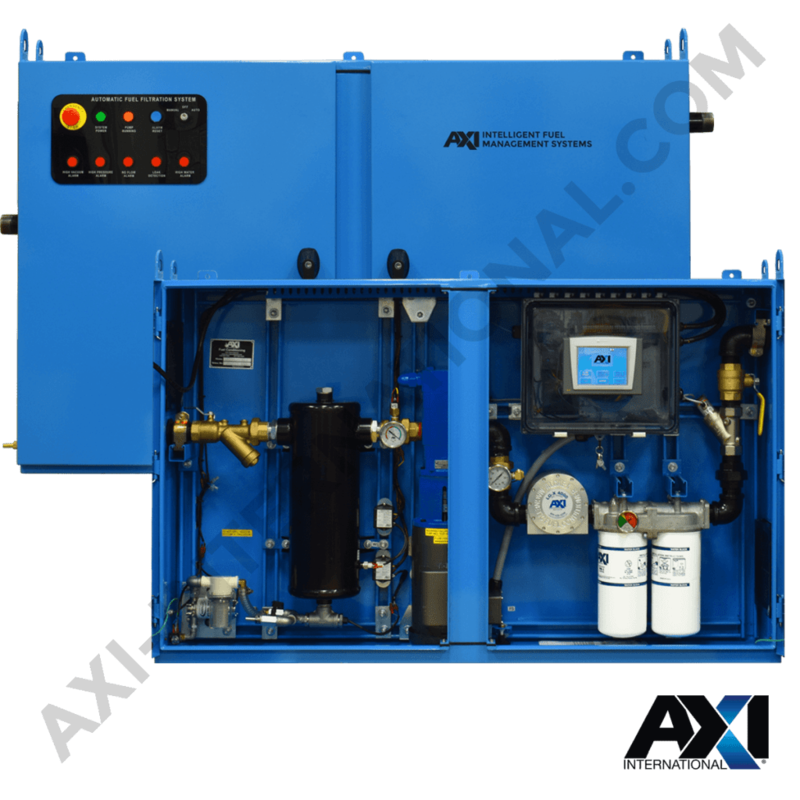 AXI International produces a range of pre-designed and engineered solutions and products specifically tailored for Government/Military Diesel fuel applications. Our in-house engineering team is also able to tailor any of our current solutions to your most difficult applications or, if needed, we can also develop for you a complete bespoke solution to meet the most challenging of requirements. 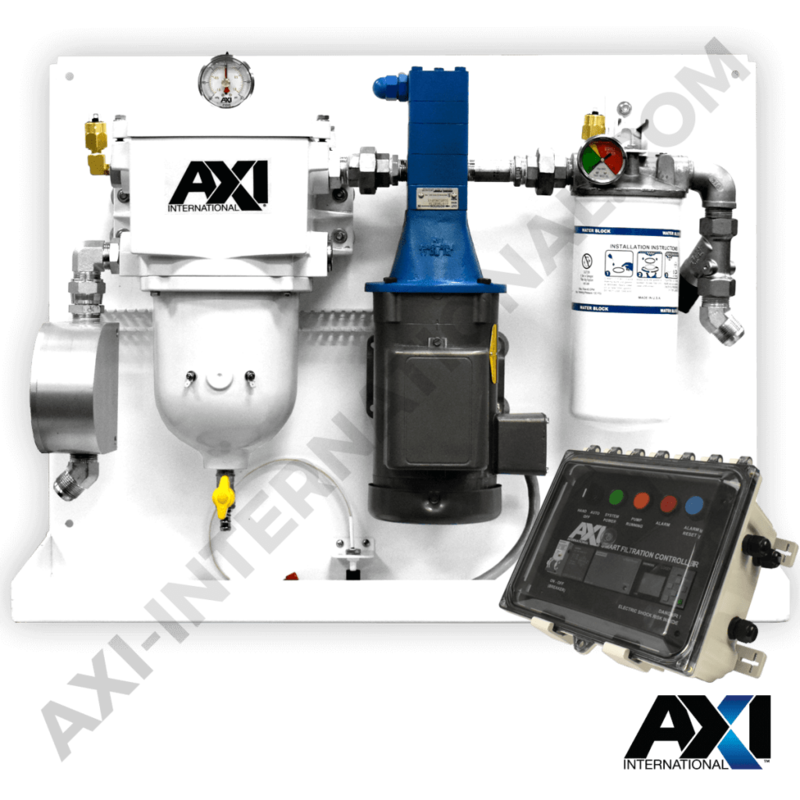 The AXI Ready-Use Fuel Tank is a fuel storage tank constructed to customer specifications. The tanks can be designed in tandem with pumps for transferring fuel to and from the storage tank.